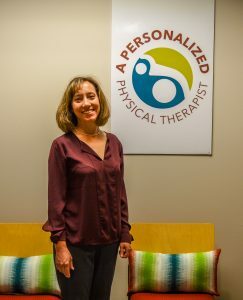 Your visits may involve manual techniques such as soft tissue mobilization, joint mobilizations, muscle energy techniques, strain/counterstrain, muscle re-education. Modalities such as ultrasound, electrical stimulation, mechanical traction as well as heat/cold application. There will also be exercise involved focusing on core strengthening and pilates based exercises, balance re-education, exercise bikes and swiss balls are some of the techniques which will be used.